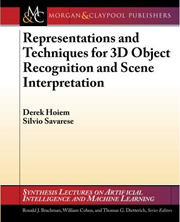 Prof. Silvio Savarese has co-authored the book, Representations and Techniques for 3D Object Recognition & Scene Interpretation, with Prof. Derek Hoiem (U. of Illinois). The book is part of the series, Synthesis Lectures on Artificial Intelligence and Machine Learning, published by Morgan & Claypool Publishers. 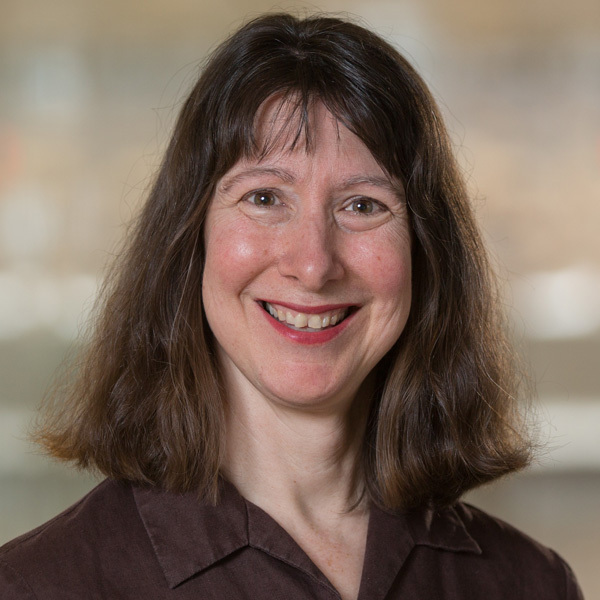 Prof. Savarese directs the Computer Vision Group, whose focus is the analysis and modeling of visual scenes from static images as well as video sequences. 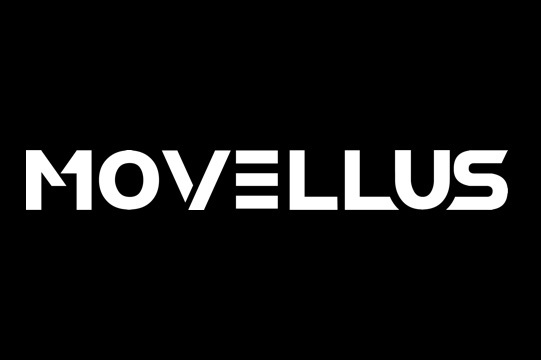 The algorithms developed in the group enable the design of machines that can perform real-world visual tasks such as autonomous navigation, visual surveillance, or content-based image and video indexing. 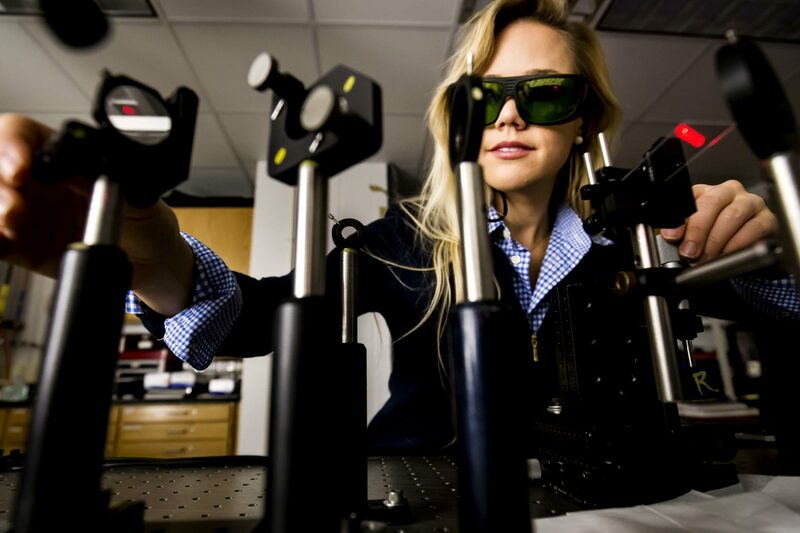 Prof. Savarese teaches senior level undergraduate (EECS 442) and graduate-level courses in Computer Vision.